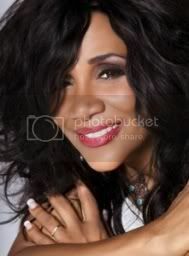 Jerry Butler welcomes Joni Sledge of the R&B group Sister Sledge, whose No. 1 singles include We Are Family and He's the Greatest Dancer. Joni celebrates the release of her new album, Tru, and reveals the unlikely sources of her musical inspiration. Also on the show will be Lesley Gist, author of The Gist of Gist of Freedom Is Still Faith.